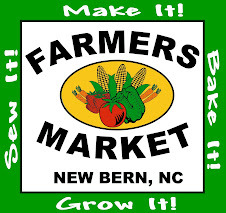 If you are interested in getting information about signing-up for our CSA email and ask to be put on the list. 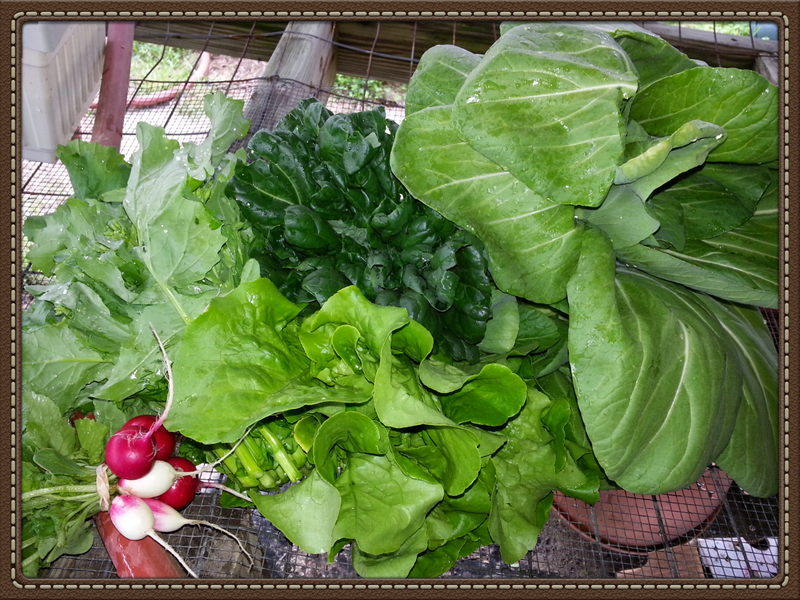 Radish, rapini, tatsoi (Asian spinach), Bokchoi & lettuce. Each year brings something new and interesting. This year was our 5th season to offer a 15 week CSA. It started April. 15th and goes through July 22th. In your bag you get a variety of what ever is coming fresh out of the garden. It will change throughout the growing season. We grow many varieties of vegetables. Each year we try something we haven’t grown before. This year we are trying Rapini an Italian broccoli rabe and a new Kale called Tuscan. Past years we have tried different types of radishes, kohlrabi, green lance an Asian broccoli rabe and others, some we have continued to grow. Pick-up for CSA's are at ‘R Garden on Wednesdays from 5:00 to 6:30 pm. Bags must be picked-up each week. If you are going out of town, share with a neighbor and have them pick it up. If you need to come later than 6:30, bags will be on the counter for you to pick up. If you have a family of 4 or more you might want to buy 2 shares. We also offer eggs but that is determined each year by the girls (chickens). Each week I will email you with items that will be in your bag. 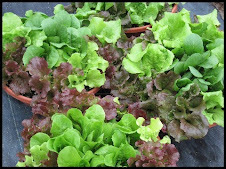 There will be recipes and information available about vegetables on our website www.rgardenveggies.com. 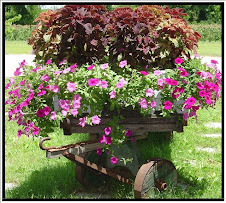 and we also have a Facebook page www.facebook.com/rgarden3. If you have come up with a recipe or one that you just like please share on the FB or email and I will add it to our blog.